A rare opportunity to acquire the Francis Verdier Residence, a historic monument recently transformed into a modern 8 suite character revenue building. Francis Verdier’s parents migrated to Victoria in 1858, settling on 60-hectares of land of which their son, Francis Verdier eventually purchased and subdivided into over 100 parcels of land. Verdier House was then constructed in 1910 by Francis Verdier, creating a tribute to his successful real estate ventures and pivotal role in the forestry industry on Vancouver Island contributing to the creation of the Malahat Drive on the Trans Canada Highway. A high level of sophistication encompasses the building, capturing the Edwardian-era with stunning stained-glass windows, slightly asymmetrical massing, decorative wood detailing, and a variety of textured claddings. 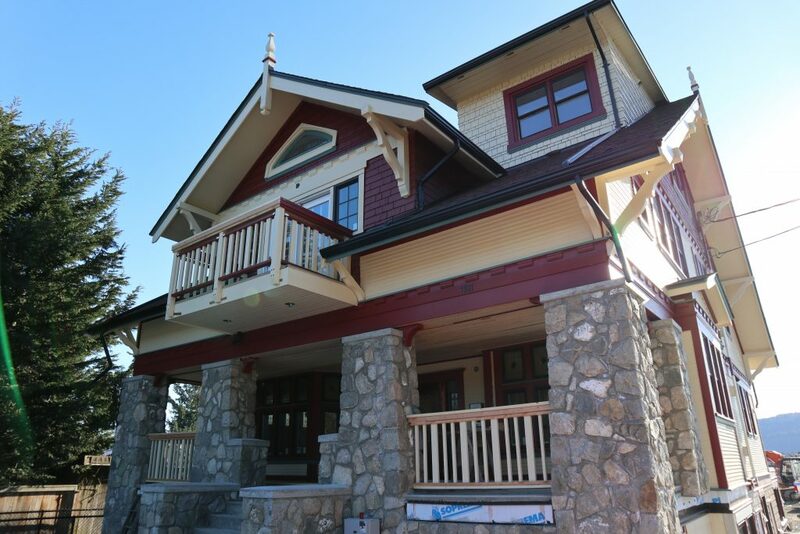 This exceptional character investment property is located in the very desirable community of Brentwood Bay, minutes from beaches, hiking, restaurants, pubs, grocery and more.